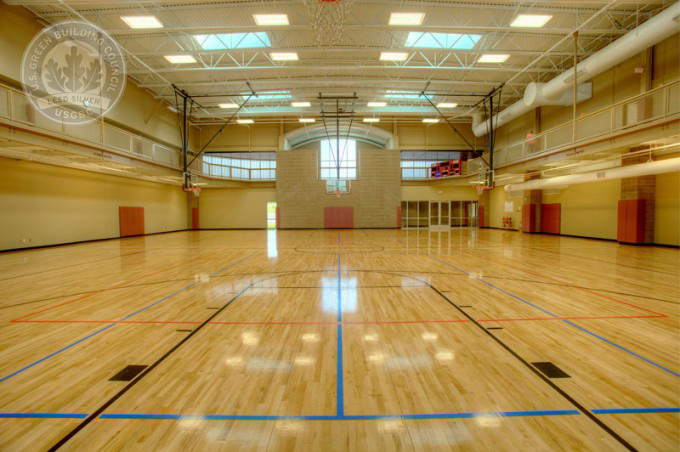 A 25,000 square-foot, 2-story multi-purpose recreation facility for the Springfield – Greene County Park Board. 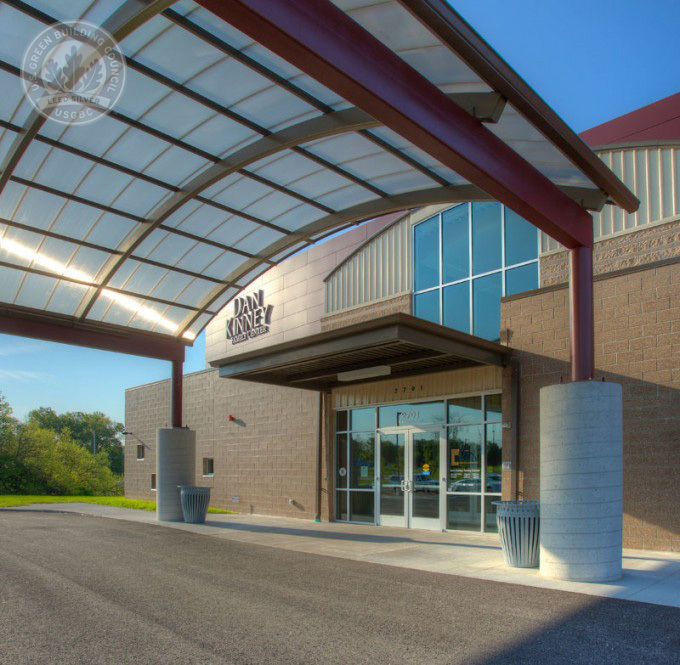 This building consists of a multi-function gymnasium with second-level running track, locker rooms, exercise area, aerobics center, community room and secure daycare. The HVAC system incorporates high-efficiency variable air volume air handling systems, condensing boilers, exhaust heat recovery units and demand controlled ventilation. Plumbing fixtures were specified for efficient use of water and energy efficient water heaters were incorporated in the design. Energy efficient lighting and automatic controls were used throughout the project. Large skylights and windows enabled the use of daylighting controls which automatically reduce artificial light levels when sufficient natural light is present. 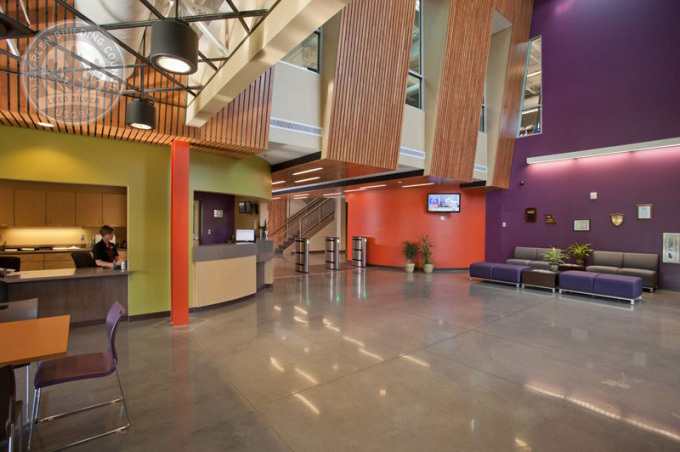 This facility was designed to obtain LEED silver certification and is currently in the LEED review process. The project was completed in December of 2012.